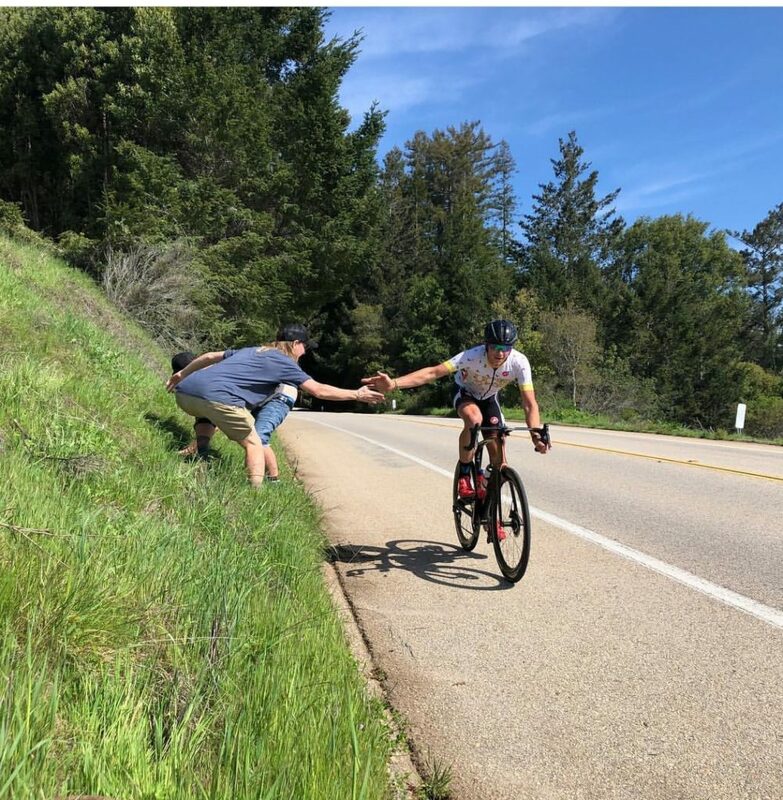 With NICA racing in Norcal on hold for a couple weeks lots of Tempo riders were busy training and catching up on non-racing activities, these breaks are CRITICAL for success as a working or student athlete! I’m a HUGE believer in aiming for overall balance by focusing on what has to happen right now and throwing the efforts into that thing, whether its studying or training, then letting things return to normal or more likely refocus onto the other thing. This would be in opposition to the concept of creating continual life/work/training balance, its simply unrealistic! Taking some time to square away the rest of life is just as critical for long term success as many other training strategies by dealing with life stress that the body cannot differentiate from training stress. 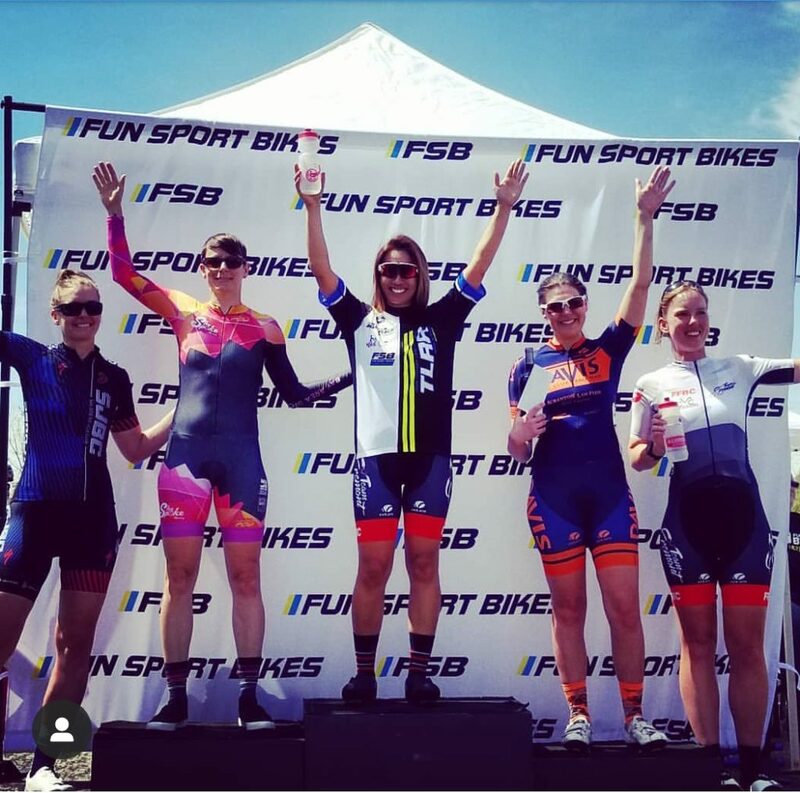 Anyhow, lots of racing and solid success last weekend! 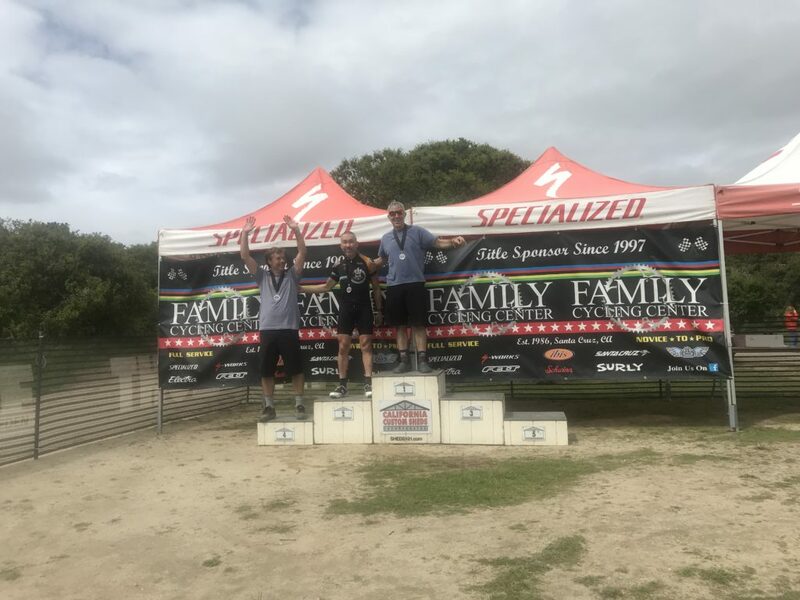 Ken Ro- 2nd @ CCCX as he prepares for Sea Otter . Kens numbers have been rising all year and I’m STOKED to see pictures of him on podium boxes! Rebekah Bermudez- 2nd @ Turlock Lake RR. This was a focus for Rebekah as she soon upgrades to Cat 3. Shes had a FANTASTIC early season so far! Beverly Chaney. 1st at Turlock Lake RR in W 55 +. Bev is ON FIRE this year, shes been working SO HARD in the gym all winter and its truly paying off! Noah Hayes- 7th at Slugapalooza RR and 8th at UCSC RR. Noah was representing UCSB this weekend in the collegiate RR scene and had a FANTASTIC weekend of training races! The power files from University are wonderful things for coaches to look at, an endless set of intervals. Perfect training for Sea Otter! 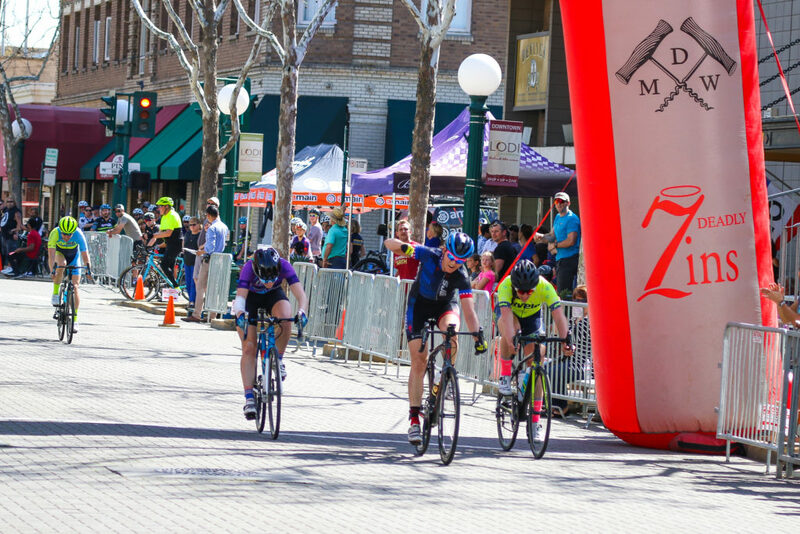 Beverly Chaney- 3rd at Lodi Criterium in the P123- this was a great one for Bev on this classic figure eight downtown course. A HUGE last lap jump winning the field sprint! Sea Otter this week for Bev! Great job to all the Tempo riders, I look forward to seeing many of you at Sea Otter this weekend!